Population growth in the Werribee Mercy Health catchment is expected to translate into over 40,000 additional jobs in the area by 2050. This places a significant demand on the provision of hospital services in the area. The Victorian Government, working with Mercy Health, has included this project in its Plan Melbourne strategy. The government has committed $85 million to fund the Stage 1C of the expansion of the existing Werribee Hospital. The project includes a four-storey extension to the two-storey Catherine McAuley building. The extension will include six new operating theatres, a Central Sterile Supply Department, 64 in-patient unit beds, including 8 critical care beds, associated staff workspaces, plant and equipment and a possible multi-deck car park. Root Partnerships is providing project management services to the Department of Health and Human Services Victoria across all phases of the project including project establishment, stakeholder consultation, master plan review, feasibility study, schematic design, design development, contract documentation, tendering, construction superintendence and all post-construction activities including commissioning and the defects liability period. 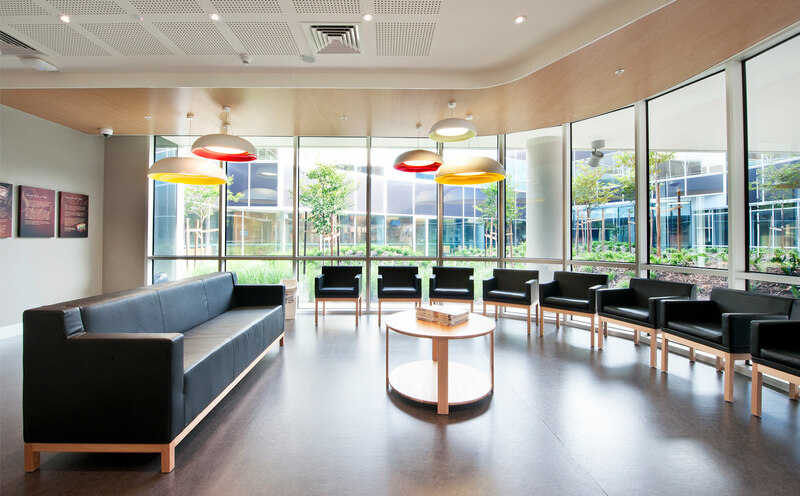 The key challenge in any operational hospital project is the management of business continuity and minimisation of disruption whilst achieving the required program and cost deliverables. Root Partnerships in conjunction with DHHS and Mercy Health adopted an ECI contract for this project that allowed for early buildability input from the contractor. This was invaluable in assessing key risks ahead of time and allowing the team to employ mitigation strategies and communication protocols to ensure the project runs smoothly.